Click here to read the Daily Cal’s entire 2015 admissions issue. That’s why we at the Clog would like to share some helpful information to show you all that UC Berkeley has to offer. As the lifestyle blog of UC Berkeley’s independent student newspaper, that’s what we are here for. 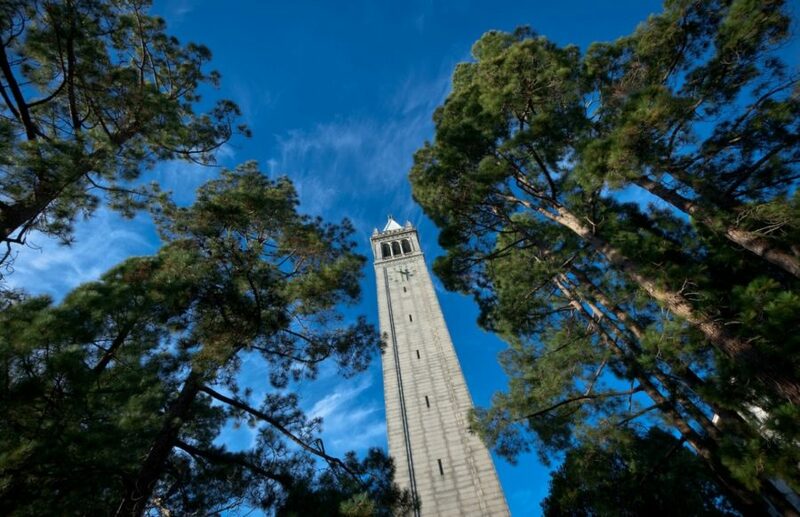 Whether UC Berkeley was your dream school or whether you are currently deciding between a number of exciting options, we’d love to give you a taste of our own experiences and opinions of life at UC Berkeley. We can’t imagine a school with more opportunities, academic drive, social activities and, of course, homeless people. No other place allows you to embrace the weird while furthering your education at one of the most prestigious schools in the nation and bringing you together with such a diverse group of intelligent people. If you do choose to spend the next four years here, our best advice is this: Try not to blink. You won’t want to miss a thing. We hope that this special admissions issue will give you a glimpse of what it means to be a Class of 2019 Golden Bear. Holly Secon is the blog editor. Contact Holly Secon at [email protected].